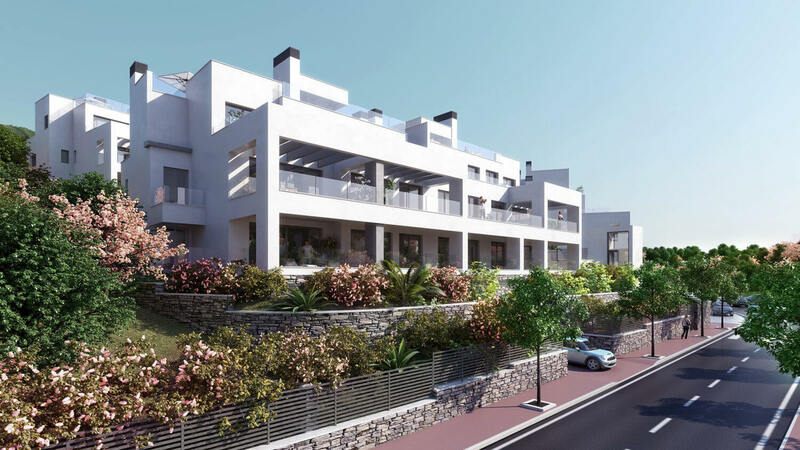 Marbella Homes is a new off-plan project in a privileged location above Marbella, at the foot of the Sierra Blanca hills. 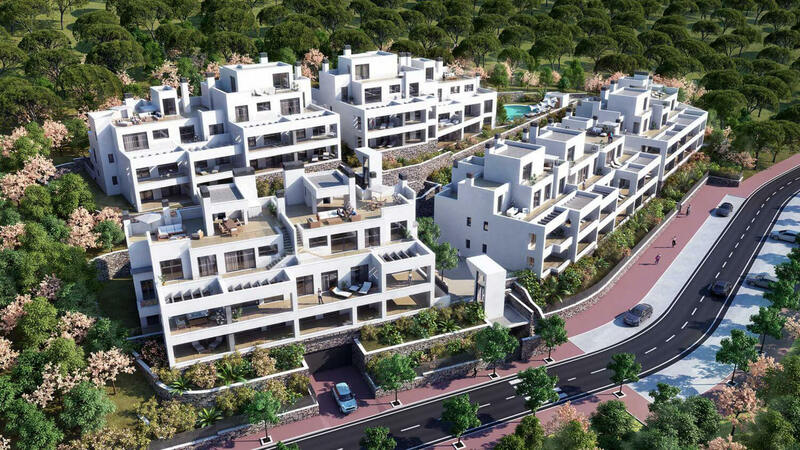 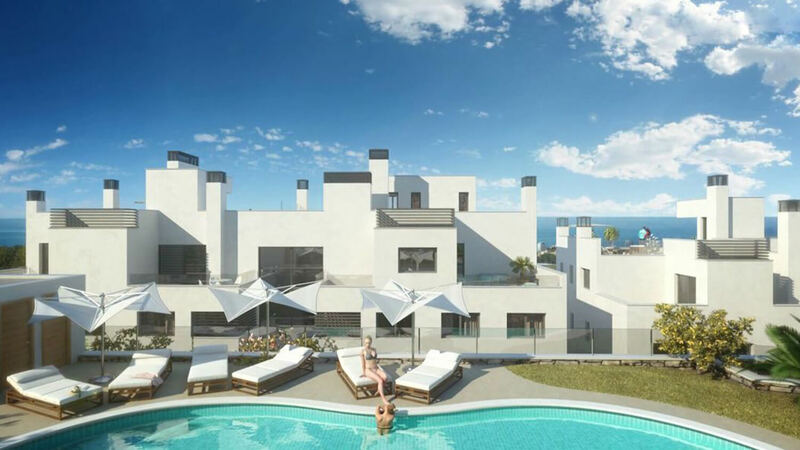 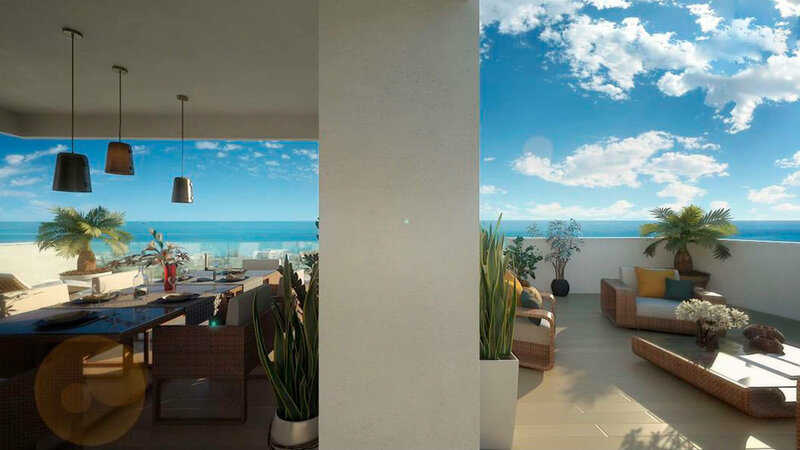 Marbella Homes is a modern development of 49 properties with either 2, 3 or 4 bedrooms. 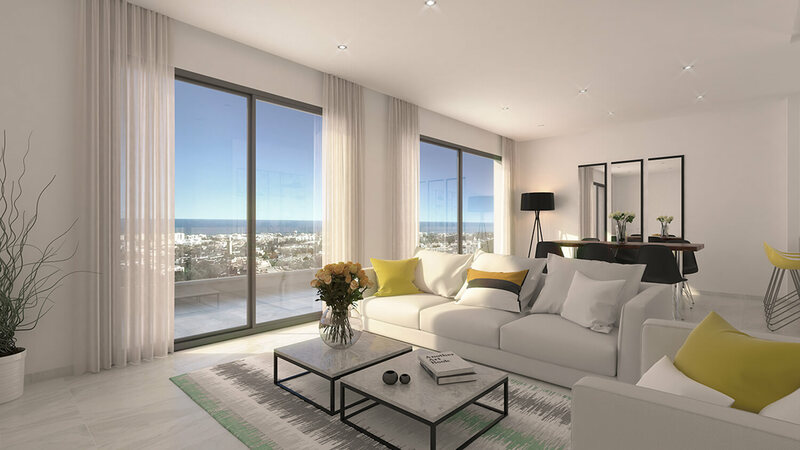 The ground floor units have a garden while the penthouses have ample terrace space. 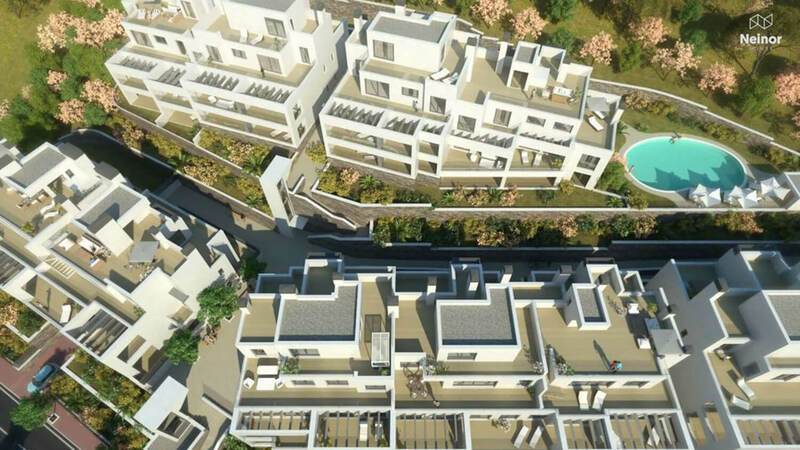 There are 54 parking spaces, and 49 storage units. 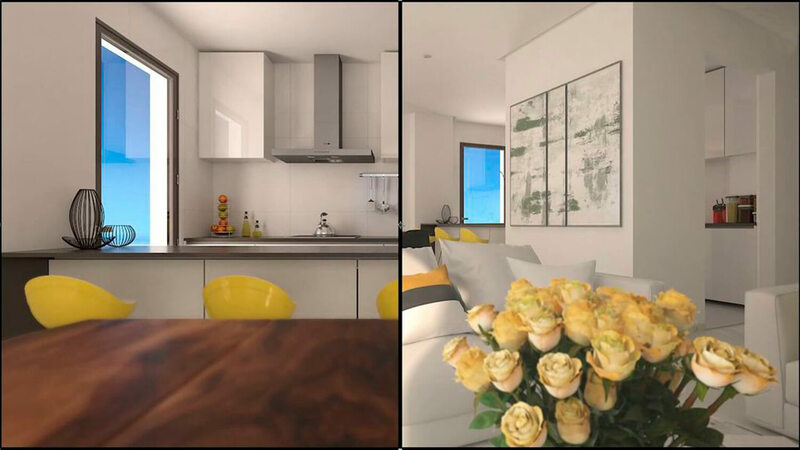 The properties are fitted with kitchens using modern appliances, where quality and design are foremost. 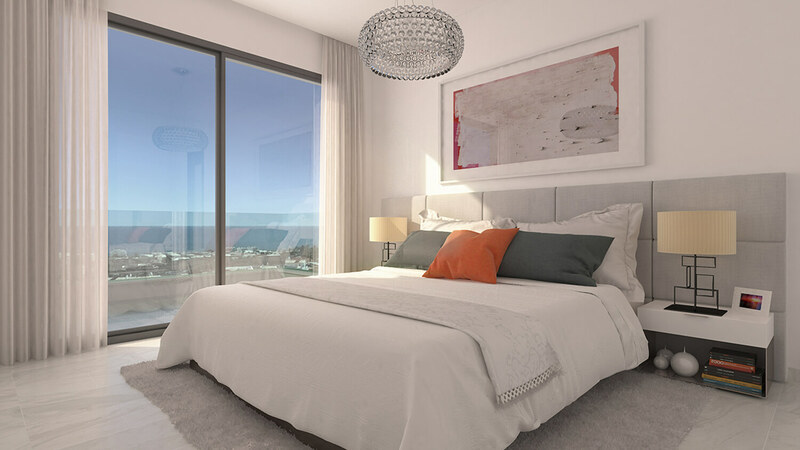 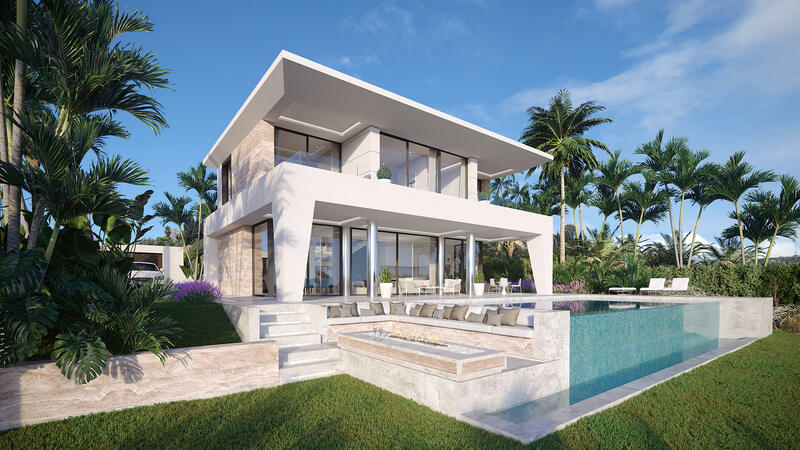 Large sliding doors, ample living spaces full of natural light, reinforced security doors, built-in wardrobes and hot/cold air-conditioning make these properties a dream to live in. 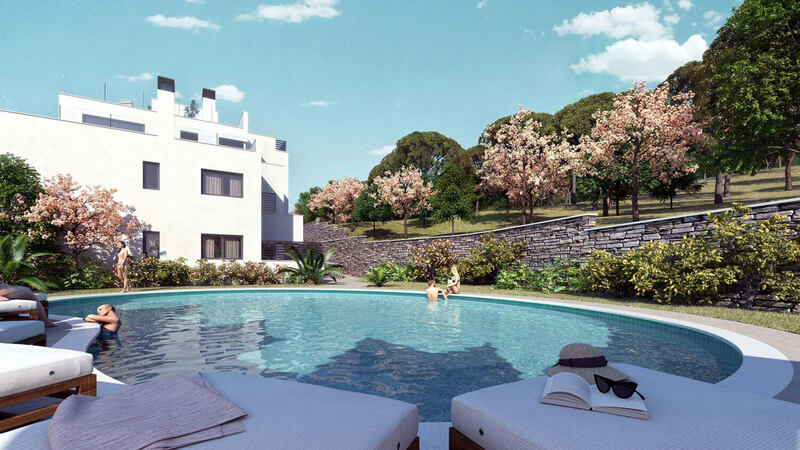 The grounds consist of a communal area with swimming pool affording the residents the maximum level or enjoyment and relaxation. 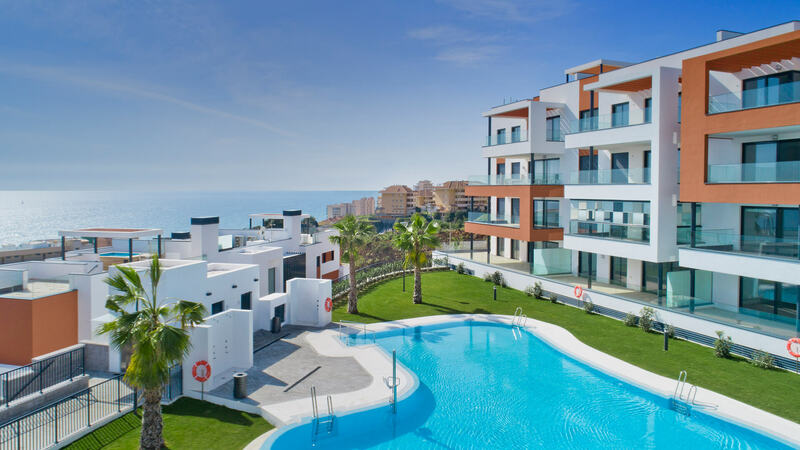 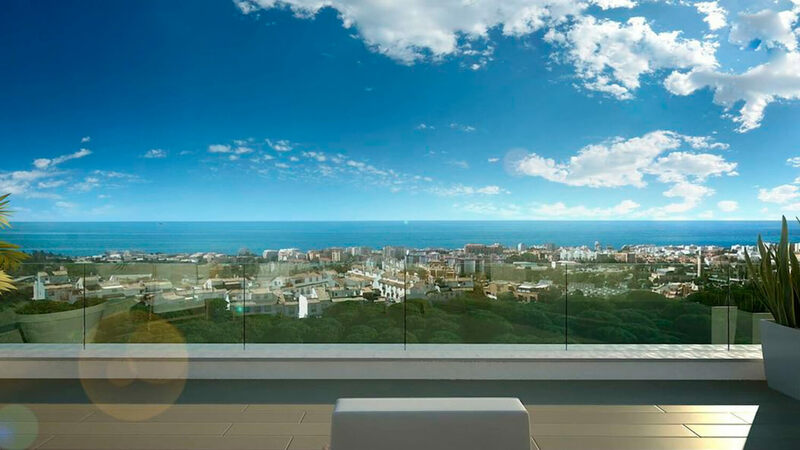 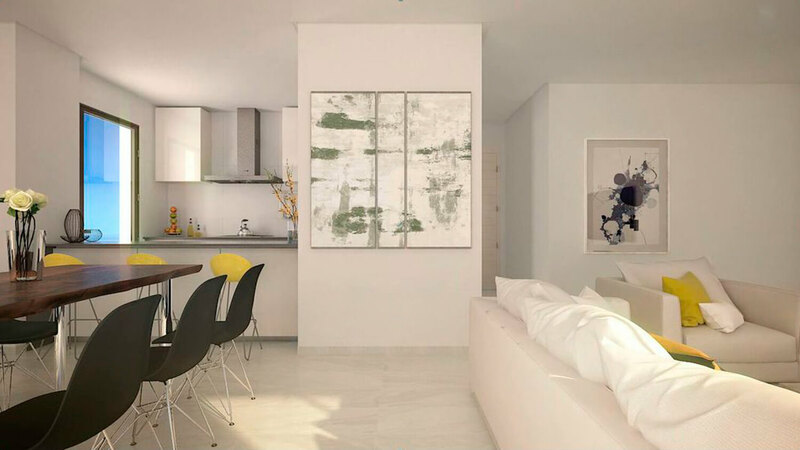 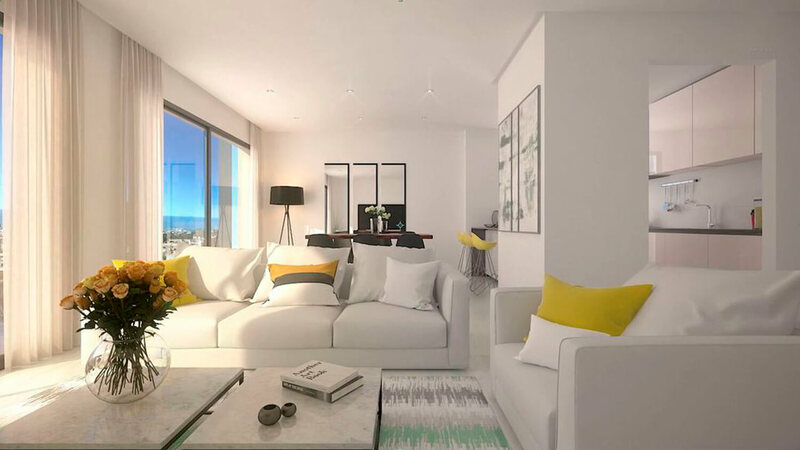 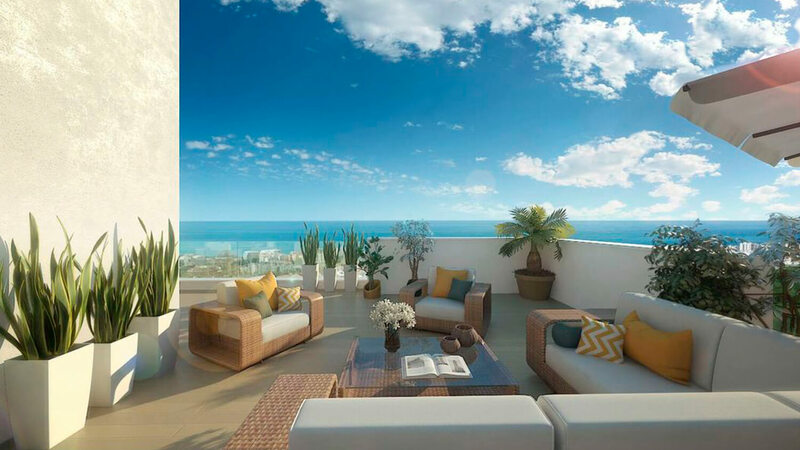 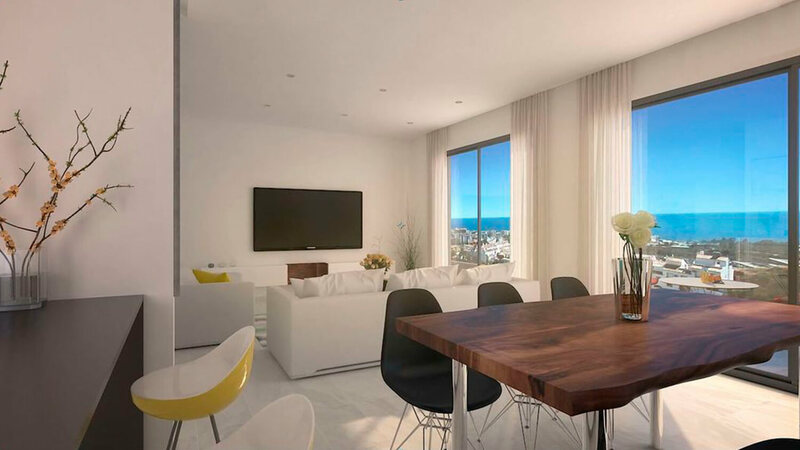 The location of the properties means you are only a short walk from the La Cañada shopping centre, and five minutes further to the centre of Marbella. 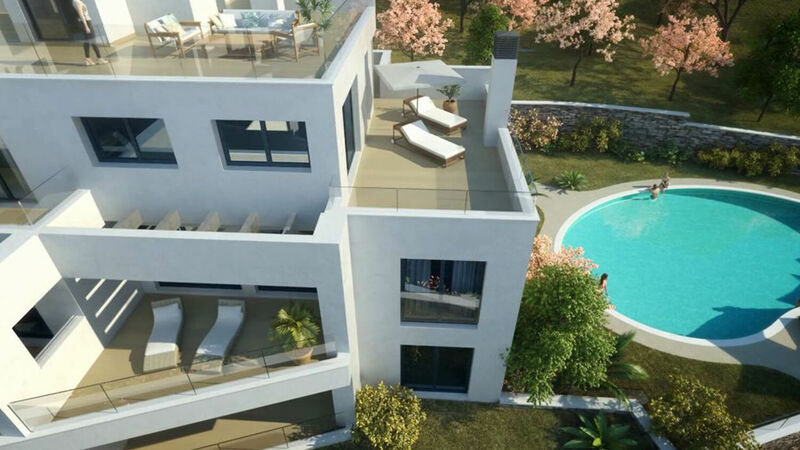 It provides direct access to the main roads (N-340 and A7), and you are also close to some of the best golf courses on the Costa del Sol.